A 65-year-old woman who claims a colonic irrigation nearly killed her after she suffered a ruptured bowel has sued a detox clinic for $1.7 million. 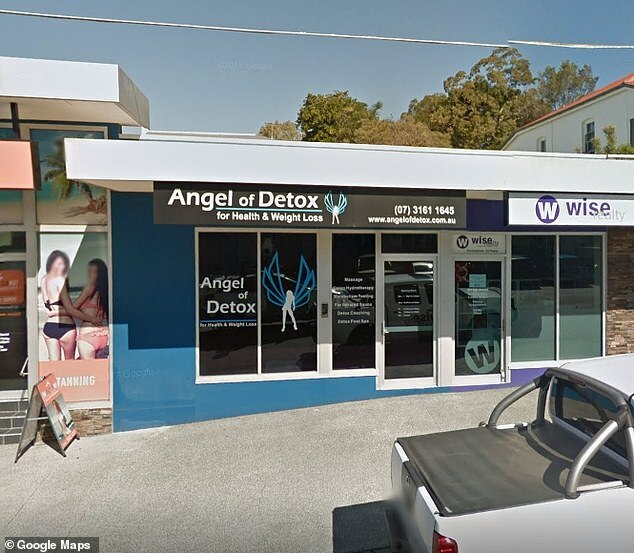 Pamela Kilah, from Springwood, south of the Brisbane, is suing Belinda Hogan, the owner of Angel of Detox, and her treating therapist, Anna Obodin, for negligence. Ms Kilah claims her bowel was perforated during a painful procedure on May 6, 2016, which meant she needed to be hospitalised, The Courier Mail reported. She alleged the pair breached their duty of care because they failed to warn her of the potential risks of bowel perforation while having colonic irrigation. The 65-year-old told the Supreme Court she was rushed to hospital after allegedly developing extreme pain within 15 minutes of the procedure starting. 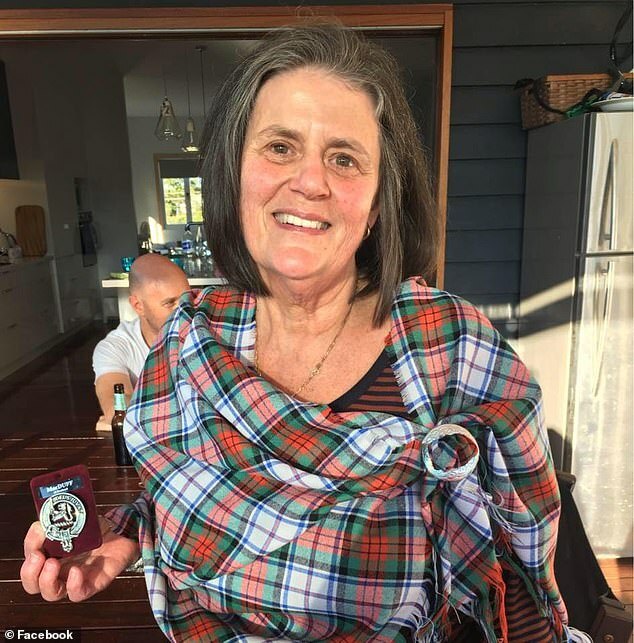 She claimed she suffered loss of part of her bowel as a result of the procedure, as well as abdominal scarring, subsequent problems walking, and aggravation of a preexisting heart condition. The 65-year-old alleged she also had a relapse of an underlying depression, panic disorder and bulimia as a result of the ordeal. The court heard how she also had a colostomy - a surgical opening between the colon and the stomach - and suffered complications due to infection and fluid overload. Both Ms Hogan and Ms Obodin have denied negligence and alleged Ms Kilah reported discomfort after 35 minutes - not 15 minutes as she claims. 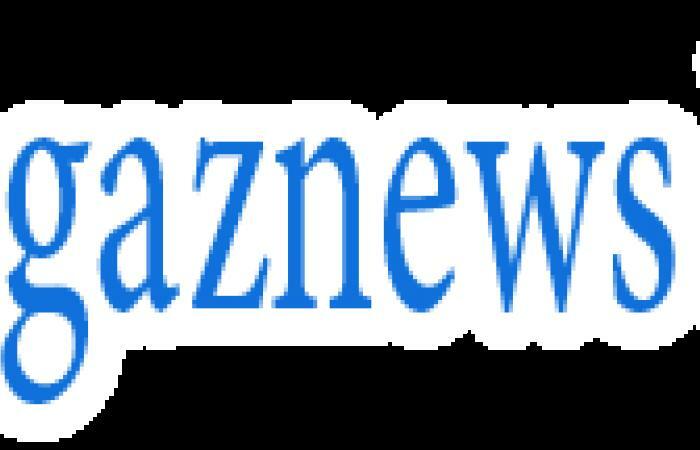 They argued no medical evidence had been identified which shows the procedure had a 'direct cause' of the 65-year-old's perforation.